Effective Public Relation is one of the most effective tools for a company to establish its positive image and goodwill in the society. The reason for its importance can be reduced to one action – moulding the perception of the people. If we look around, we will find that there are many companies that are selling similar products, but only some of them are attracting more customers. While there may be a lot of factors behind their success, the one core issue that each of them has is a good perception of their brand in the mind of their customers. People buy or sell purely based on their perception. What a good PR firm does is influence people’s perception through marketing, sales, and advertising campaigns in ways that help achieve the broad objectives of their clients’ businesses. 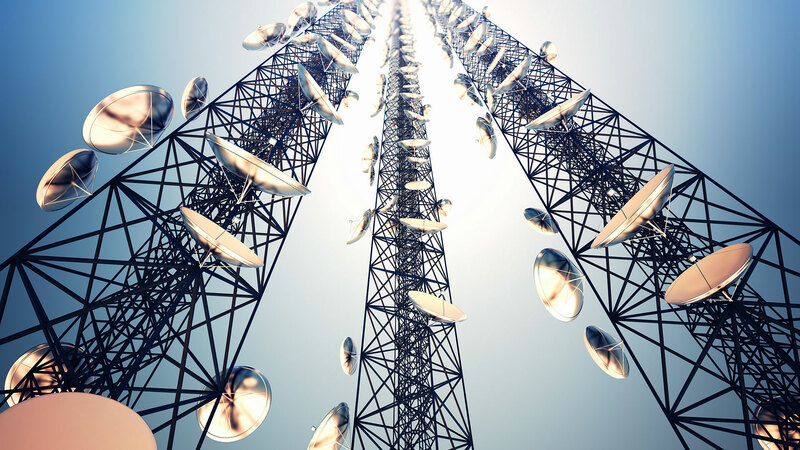 In the telecom industry, businesses need to be constantly on their toes with latest technology and new revenue streams arriving at a frenetic pace. Missing out on anything can mean lost opportunities. Investing in a PR firm can help these businesses take advantage of new developments in more ways than one. For example, with a PR agency’s media tie-ups, a telecom company can get featured in industry trade papers, disseminate the latest news, and get public excited about their new service offerings. In this way, taking full advantage of a PR exercise when done in the right way can offer immense benefits to a telecom company. As a PR firm, our role is manifold and are custom designed for each sector. In the telecommunication industry, where the perception of the brand is critical in this era of heightened competition, we work to create, change or reinforce an opinion through different methods so that the primary objective of creating a positive and responsible image of our client’s brand is established. In short, partnering with a PR firm like ours makes your telecom company more competitive, by giving you access to a dedicated team of PR professionals.